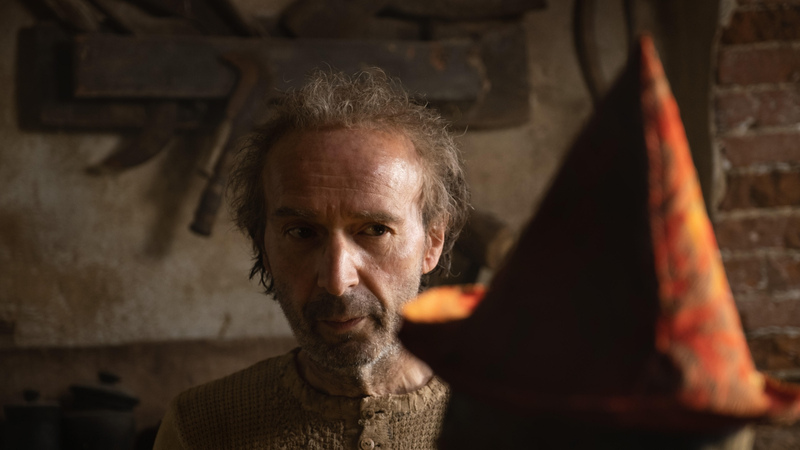 ‘Pinocchio’: First look Reveals Robert Benigni in Matteo Garrone’s New Take!! Check It Out!! | Welcome to Moviz Ark! ‘Pinocchio’: First look Reveals Robert Benigni in Matteo Garrone’s New Take!! Check It Out!! Garrone’s take on the classic Carlo Collodi children’s story sees Benigni – who wrote, directed and starred in his own live-action version of Pinocchio back in 2002 – taking on the role of the woodcarver Geppetto. Also featuring in the cast of the film are Federico Ielapi, Gigi Proietti, Rocco Papaleo, Massimo Ceccherini, Matilda De Angelis, Alida Baldari Calabria, Alessio Di Domenicantonio, Maria Pia Timo and Davide Marotta. ← ‘Gotham’: New Teaser Shows Cameron Monaghan As a Fully Transformed Joker!! Check It Out! !